Did Lucifer's trip to the White House help his cause? That was addressed on Supernatural Season 12 Episode 8 when his search for power and influence led to him showing up at the White House. Did the President really make a deal with the devil? 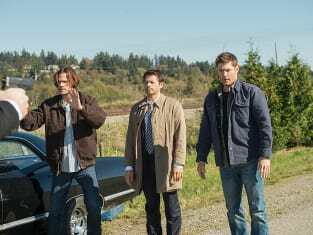 Meanwhile on this addictive drama series, Sam, Dean, Rowena, Crowley and Castiel joined forces to end Lucifer's reign of terror, but did they succeed? 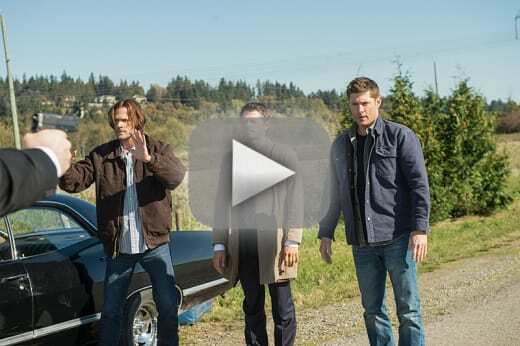 Use the video above to watch Supernatural online to get caught up on the latest drama for the characters to get caught up.